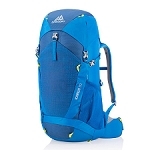 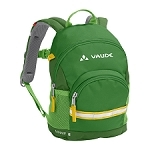 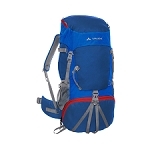 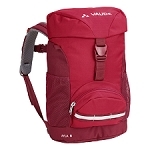 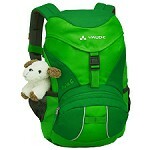 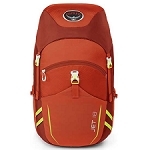 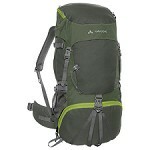 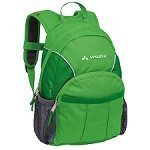 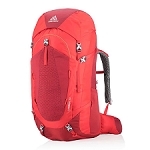 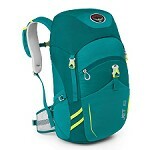 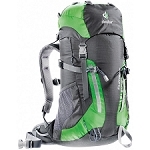 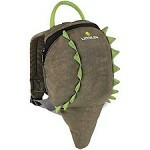 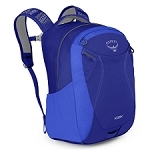 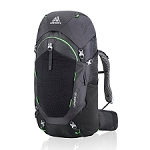 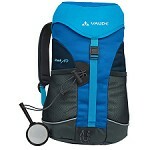 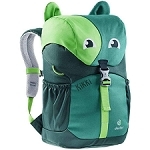 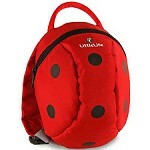 Children&apos;s hiking & trekking pack with all the necessary features for a day out in the wilds. 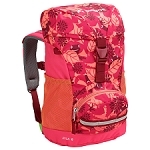 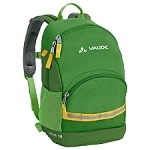 Tough and durable, it comes with adjustable shoulder straps so that it grows with you and multiple pockets for storing all your essentials. 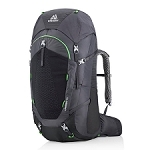 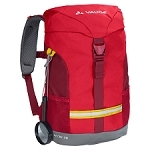 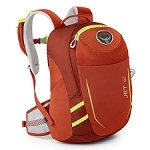 Perfect as a first pack for budding outdoor enthusiasts, this pack has enough space for your food, drink and extra layers of clothing and also has a removable mat for keeping you dry when you stop for a snack and a rain cover to keep your pack dry in wet weather.